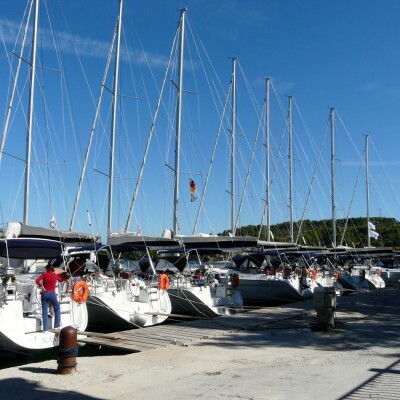 Route planning should be considered one of the crucial segments of your sailing trip. 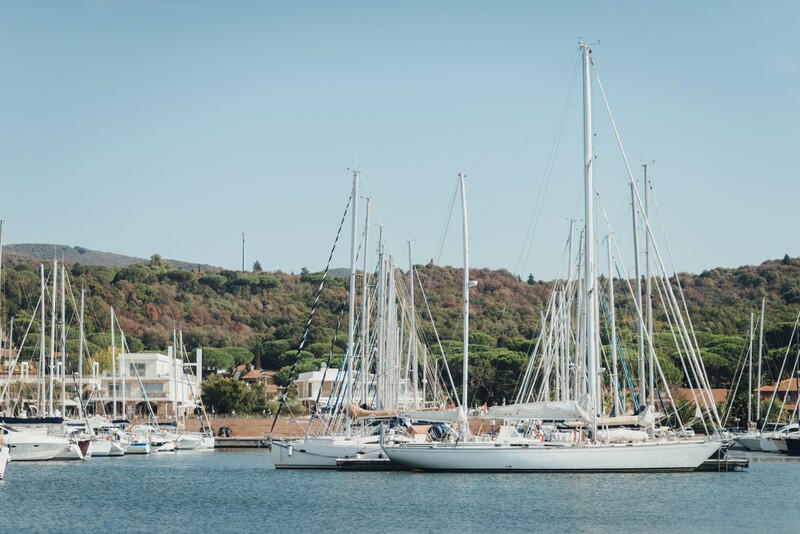 Carefully planned sailing route provides you joyful and relaxing sailing, yet saving you extra time for sightseeing, partying and swimming. Working as a skipper in yacht charter business I have experienced so many unnecessary troubles, all caused by either lack of careful route planning or by too ambitious ones. In both cases my customers did not take enough time to take into consideration all conditions that take part when sailing. Additionally, sailing routes suggested by charter companies and/or travel agencies are to be taken just as suggestion, not as a guide. Prior to taking off I usually ask my customers about their list of places they would like to visit, in order to determine the area we are about to sail within the week. Secondly, I ask them about their preferences when it comes to food and their willingness to cook onboard or their habit of visiting restaurants for all meals influences the route in greater extent than expected. At this point I suggest they make a provision plan because supplies are not available at every corner, as in the big cities. When the list of wishes about destinations and food is done the next stage is customers’ experience on yacht lifestyle and their ability to stand the navigation. Here we come to the point when people usually say much more than they really have experienced under the sails. An honest customers would tell the truth and that would be very helpful to the skipper in order to provide pleasant sailing week, while an experienced skipper would recognize very quickly if they overestimated themselves. The biggest problem about route planning by someone inexperienced is their unawareness of distances and speeds at sea. Have in mind that sailing direct line towards the destination is not always possible when using sails! When all this is taken into the consideration, it is much easier to plan the route, especially the length of every leg of the navigation. Since sailors rely a lot on weather conditions it is crucial to consult the latest weather forecast for desired region of sailing. The Internet is full of all sorts of weather sites and applications but please be very careful because not all of them are reliable. Furthermore, it is skipper’s duty to correctly interpret the data issued by the weather forecast service. And last but not least, weather forecasts generally decrease their reliability by 10% each day onward the issuing day. That means it is almost impossible to rely on weekly forecasts, so often given at charter bases when checking in your yacht. For all the reasons mentioned above, my routine when route planning is to take into consideration customers’ wishes, combine it with their abilities to stand the life at sea, and make a general plan for the week. Sometimes, after few days of navigation customers realize that they created too demanding route and the tempo is too pushy so they ask the skipper to slow down and choose a more relaxed route. It is a vacation after all. Keep that in mind too when planning a sailing trip.